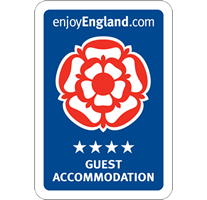 BOOK NOW for Summer 2019 and only pay a £30 per room deposit. 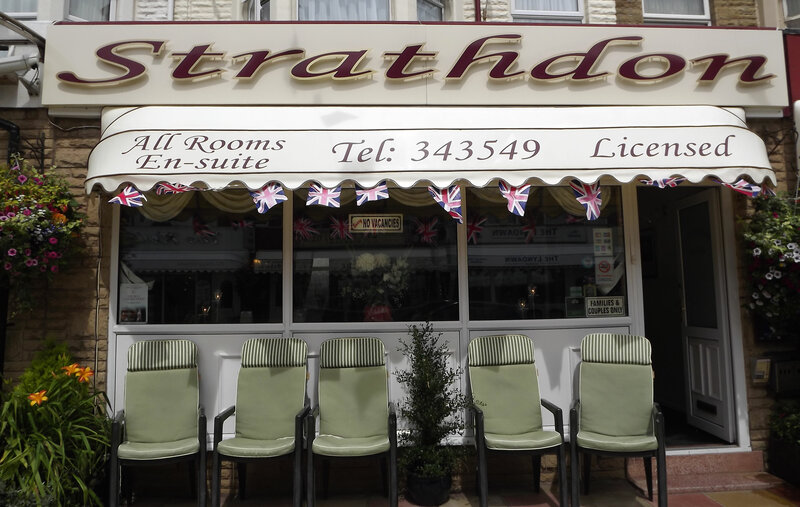 The Strathdon Guest House Blackpool is “simply a nice place to stay”, situated in Blackpool about halfway between the Pleasure Beach and Blackpool Tower. 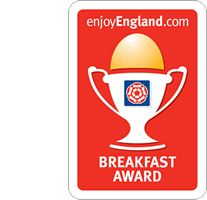 The Strathdon Guest House Blackpool, situated on St Chads Road - "Street of the Year 2015"
The Strathdon Guest House Blackpool is also just a stones throw away from the Promenade and donkey rides. 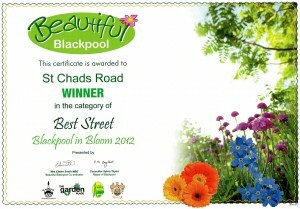 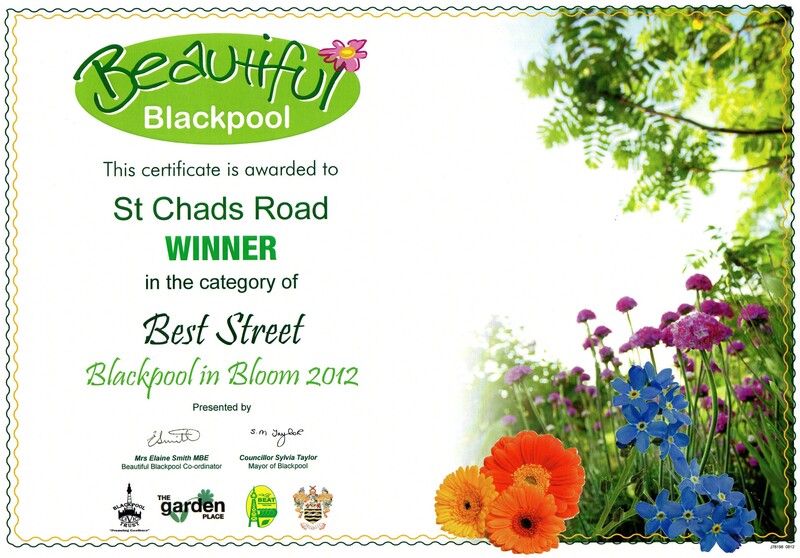 It’s also a great place to stay for visiting the Blackpool FC’s Bloomfield Stadium just a five minutes walk away.